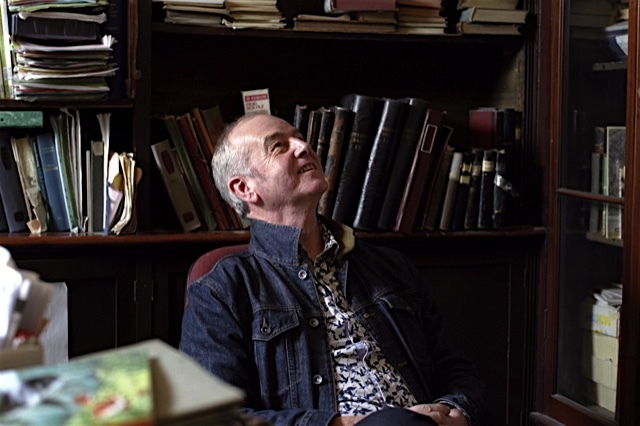 David Almond is the author of Skellig, The Savage, A Song for Ella Grey, and many more novels, stories and plays. His major awards include The Carnegie Medal and the Hans Christian Andersen Award, the world’s most prestigious prize for children’s authors. 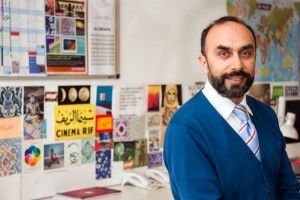 He is Professor of Creative Writing at Bath Spa University. He lives in Newcastle. 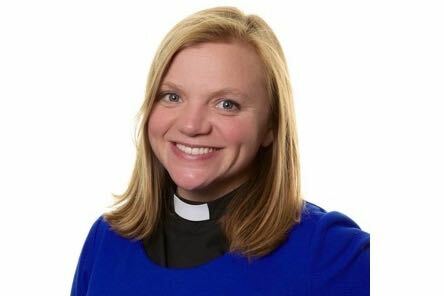 Kate Bottley is a priest and a regular contributor to Channel 4’s “Gogglebox“. 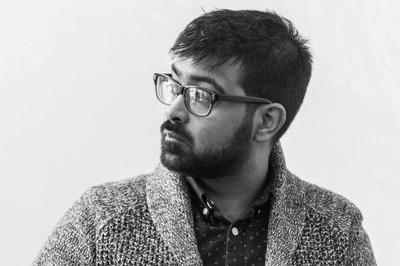 Innes Bowen is an editor in the BBC’s Radio Current Affairs department and the author of Medina in Birmingham, Najaf in Brent: Inside British Islam. 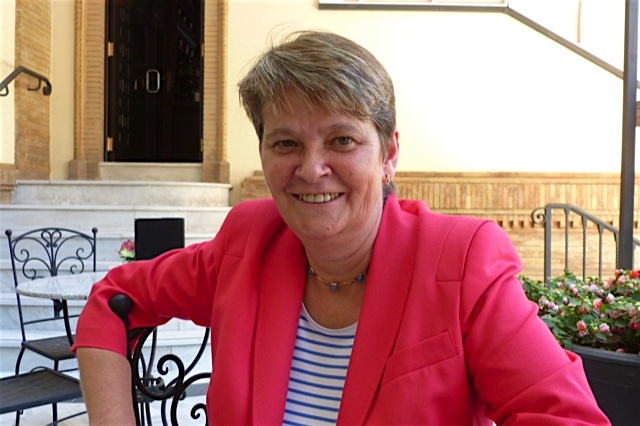 Jill Burridge was editor of Woman’s Hour between 2002 and 2011. Before that she helped to launch the discussion led website iVillage. Now an independent editor and media consultant, she continues to actively advocate for women in the media. 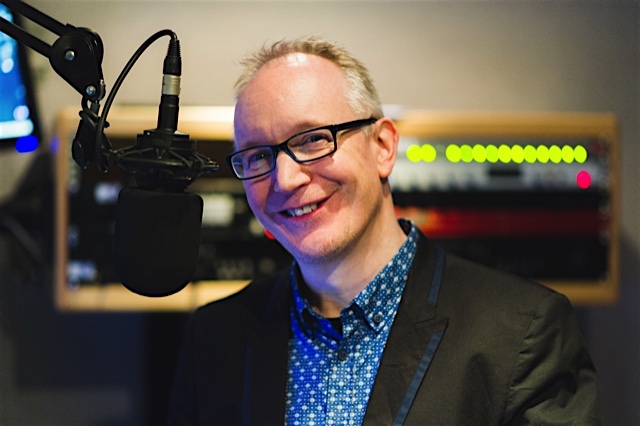 David Lloyd is a radio executive, strategist, trainer, media historian, broadcaster and the author of ‘How to Make Great Radio’. 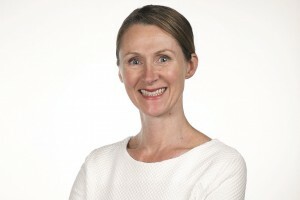 Nicola Meyrick was Head of BBC Radio Current Affairs from 2007 until 2015. 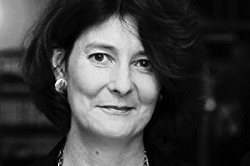 Before that she edited and produced programmes for Radios 3, 4, 5 Live and the independent sector. She’s now combining journalism with studying for an MA. 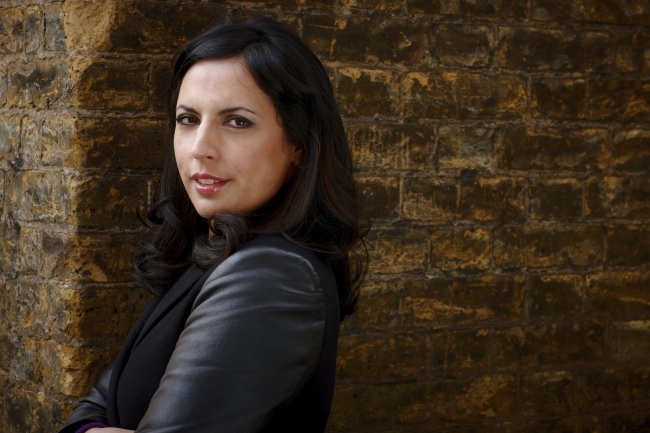 Aasmah Mir is a Sony Gold Award-winning broadcaster and the co-presenter of ‘Saturday Live‘ on BBC Radio 4. She also reports for ITV’s flagship current affairs programme ‘Tonight‘. 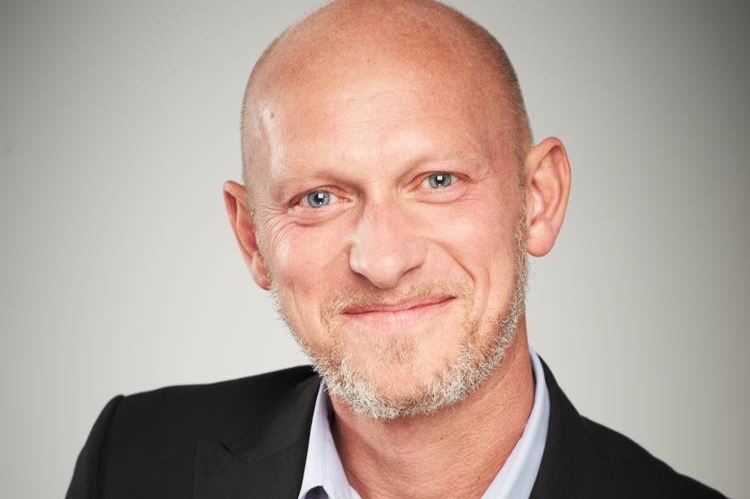 Having held a number of senior positions at Nickelodeon/Viacom, BBC, UKTV, ITV and Disney, Tim is now CEO of Larkshead Media, an end-to-end media service company. Primarily focused on kids programming IP, Larkshead Media gives TV programme ideas the best start in life and plans for their future, with specific focus on programme development, investment, programme brand planning and strategy and sales. 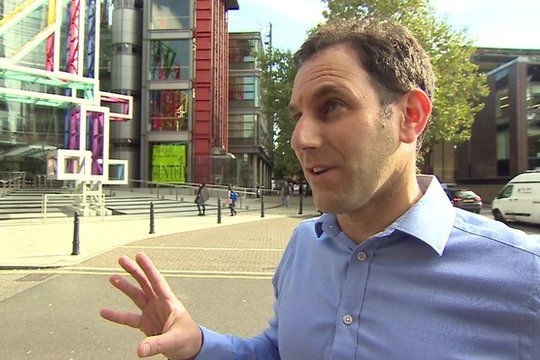 Daniel Pearl is the deputy head of news and current affairs at Channel 4 where he commissions Channel 4 News and also edits ‘Dispatches‘, the award-winning current affairs documentary series. Nabila Ramdani is an award-winning freelance journalist and broadcaster who specialises in French politics and the Arab/Muslim world. 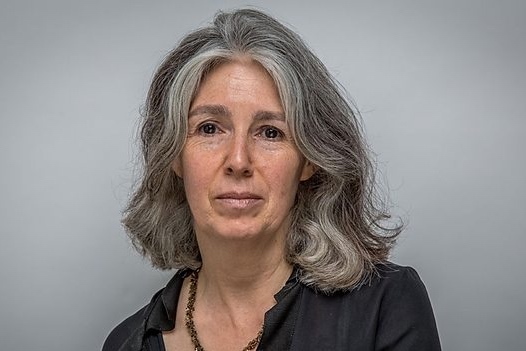 Her columns appear in titles including the Independent and Guardian/Observer, and she contributes to discussion programmes on outlets such as the BBC and Sky News. 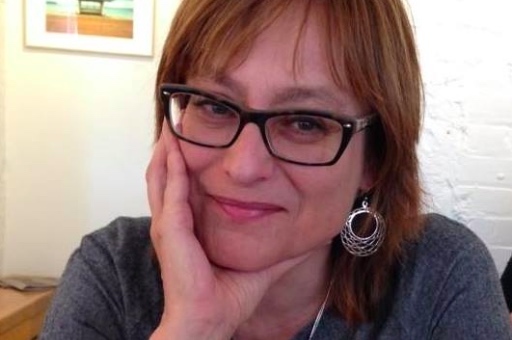 A former Head of BBC Radio Drama and Commissioning Editor for BBC Radio 4 she has since worked for Penguin Random House Audio and is currently running Dora Productions producing and developing radio drama, comedy and documentaries for BBC Radio 3 and 4. 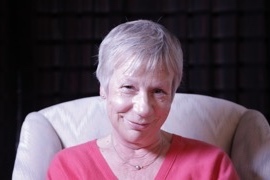 Jeanette Steemers is Professor of Culture, Media & Creative Industries at Kings College London and an active advocate for children’s television. Fareena Allam, Jane Anderson, Roger Bolton, Olive Clancy, Torin Douglas, Hugh Faupel, Oliver File, Flora Gregory, Abdul-Rehman Malik, Natasha Maw, Anna McNamee, Reem Nouss, Harry Parker, Pete Rawlings, Angela Robson, Paresh Solanki and Bryony Taylor.